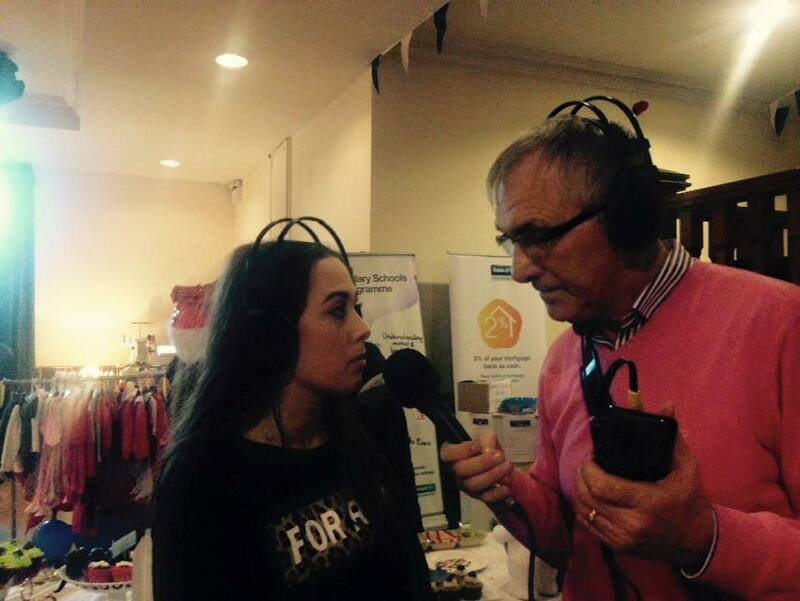 Donegal Sounds Ltd, the parent company of OweneaFM, the Ardara based community radio station, has secured its third 100-day licence contract with the Broadcasting Authority of Ireland. The current licence ends on Sunday, November 29th, and the new one will begin on Saturday December 12th. The station’s frequency remains at 100.8 and the online link is donegalsounds.com Station Manager, Pauric Gallagher, said: “We would like to thank everyone involved with the station, our sponsors and listeners for making it so successful”.